Whether you're shopping for someone just getting started, or a seasoned gym rat, our fitness fanatic guide is full of unique gifts that will delight your health-conscious friends and family. Fitness fanatics like products that produce immediate results and a better workout. You can't go wrong with some of these best picks for fitness fanatics. 1,600 Amazon customers can't be wrong. 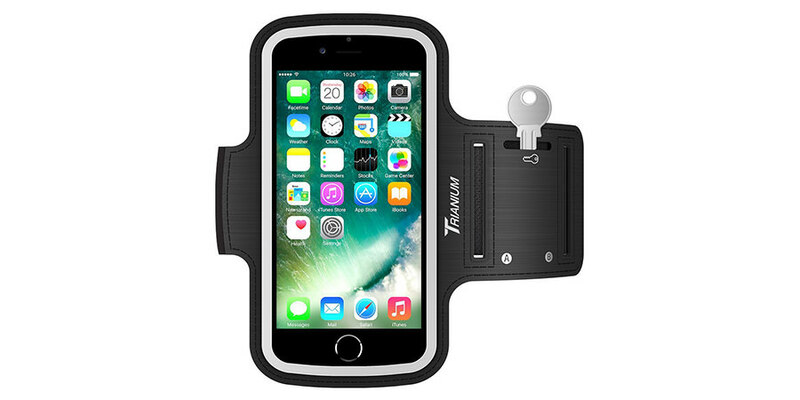 The Trianium Smartphone Running Armband is the smartphone armband to get. This arm band is specially designed with added space to easily fit most large phones, including iPhone and Samsung Galaxy models. You won't have to stop working in the cold with these touch-screen compatible gloves. Don't sweat it with a fabric that is warm and breathable. Classy enough to wear to the office, but casual enough to go out on the town with. 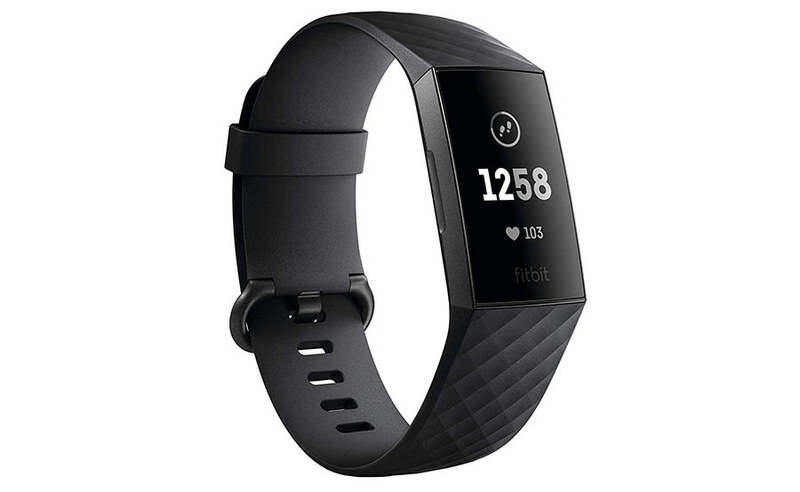 Get all the data with the Fitbit HR Charge 3 fitness tracker. Track how you improve over time, and use the connected GPS to see real-time stats like pace and distance during your exercise. 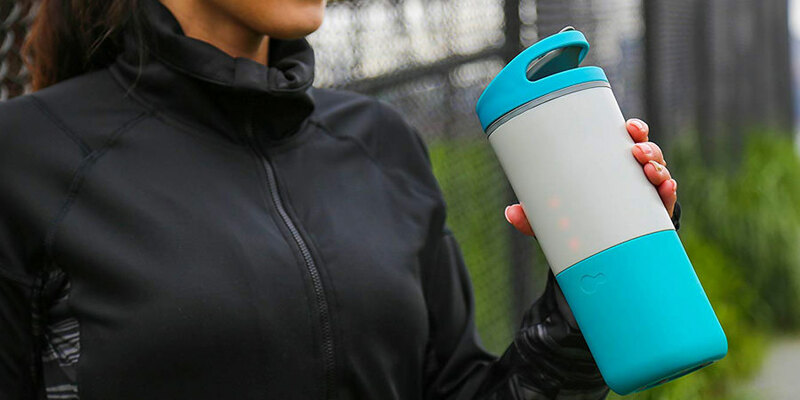 This Ozmo smart cup vibrates to give you timely reminders to stay hydrated and LED lights on the bottle show your daily progress towards your goal. For the fitness fanatic that also wants to develop better habits, this cup is definitely a gift to consider. Are you into fitness, but not into gadgets? 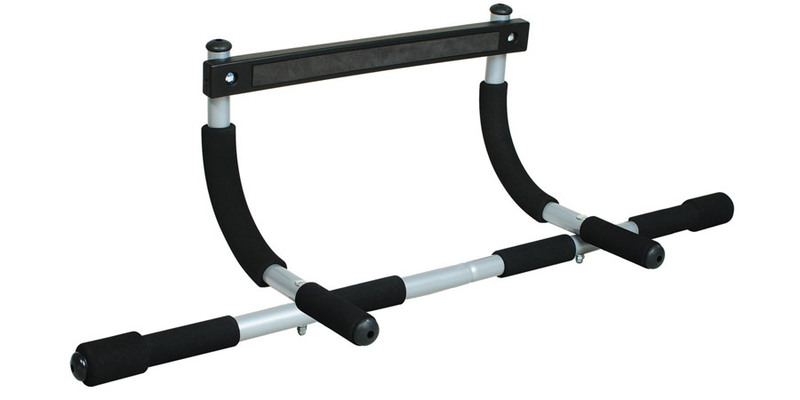 The Total Upper Body Workout Bar is a great way to get fit without going to the gym or relying on gadgets for your routine. They’re easy to install, easy to remove, and doesn’t rely on screws or braces for fixing to your doorway. Do you have gift ideas? Let us know in the thread! We want to hear any and all ideas you have to give the Fitness Fanatic in your life. If you're an enthusiast yourself, share your wish list with us! I can't run anymore, but one of my nephews is using one of these "Just Run" apps.